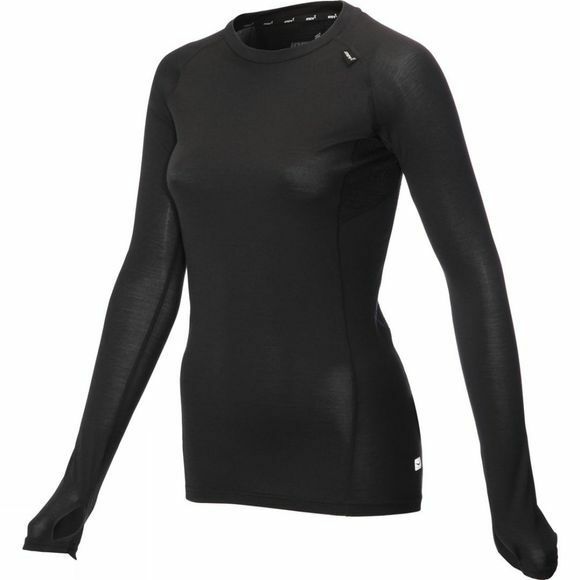 The Women's AT/C Merino LS baselayer from Inov-8 will keep you warm on winter runs. 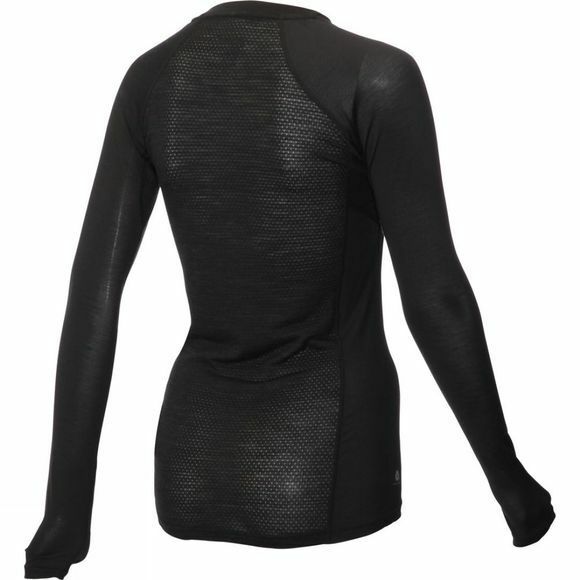 Merino wool provides excellent moisture wicking properties and is super soft, ensuring you stay comfortable and dry while retaining body heat. Inov-8 is one of the world’s leading all-terrain footwear, apparel and equipment brands, priding themselves on designing high quality, innovative products in both the running and performance training markets. Inov-8 believes that an athlete’s interaction with the environment around them is the single most important factor to consider when designing products. And with this in mind the company is driven by a desire to deliver athlete-centric innovation.